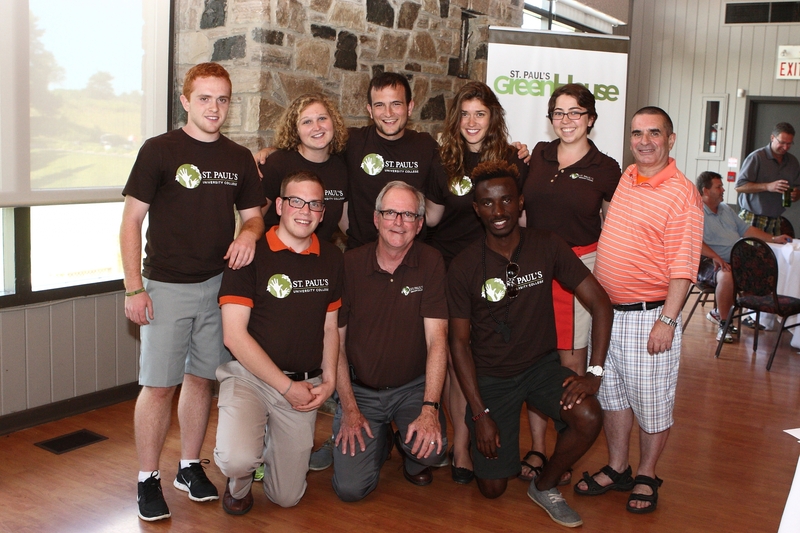 Join us on Friday, August 25 at Glen Eagle Golf Club for another day of great golf, great prizes and great friends. 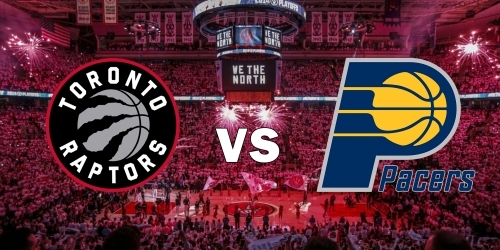 Join us at the Air Canada Centre in Toronto for Pacers vs Raptors. 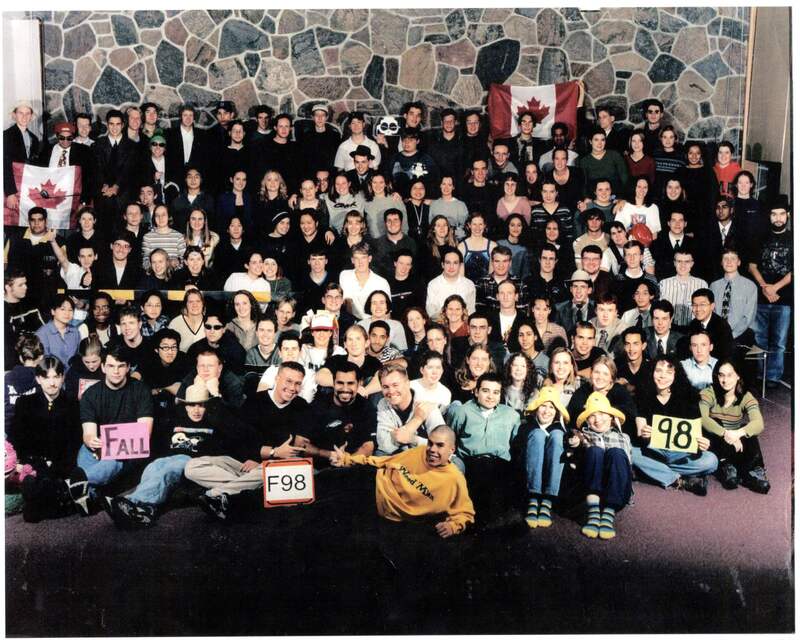 This alumni event co-hosted by Grebel, Renison and St. Jerome's includes a pre-game reception at the Real Sports Bar and Grill beginning at 4:30 pm. Game time is 6:00 pm. 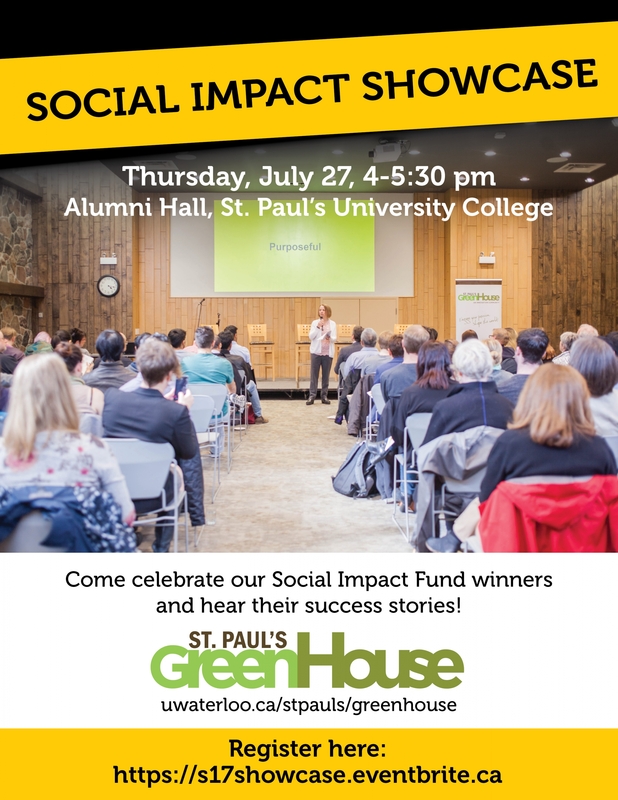 Join St. Paul's GreenHouse for the Social Impact Showcase, where we will be celebrating our latest innovators and their journeys in social entrepreneurship. 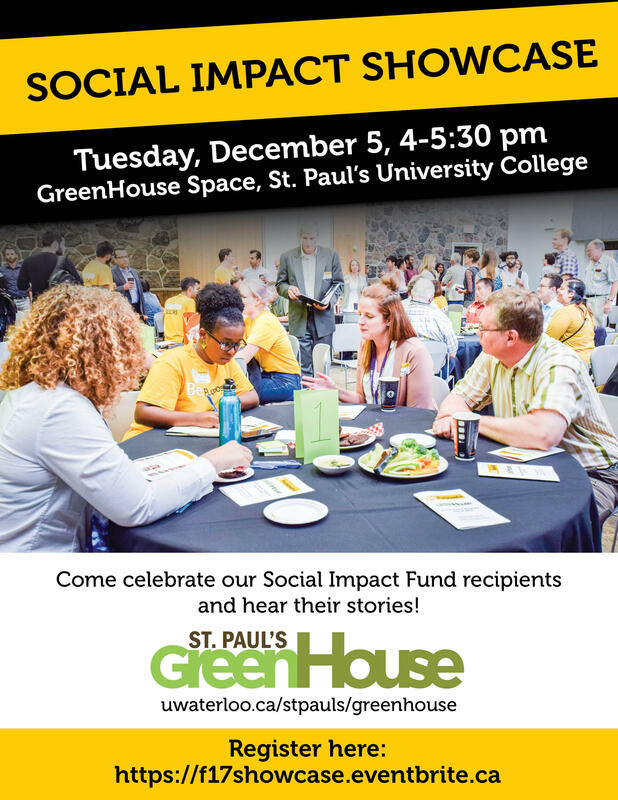 The Social Impact Fund winners will present their social innovation projects. 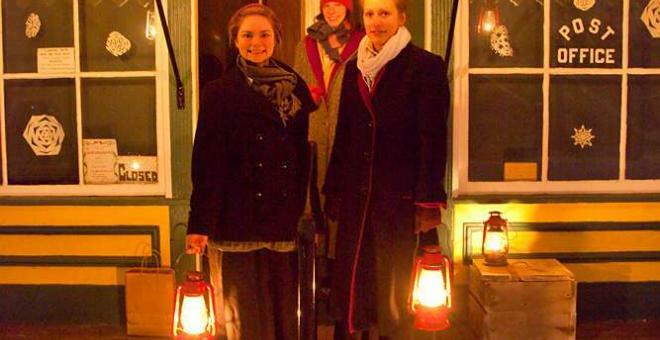 Join St. Paul's and other "across the creek" alumni and friends for an exclusive event at Doon Heritage Village in Kitchener. This is an open invitation for you to drop by and see what we do, enjoy some good food, and relax with friends. Soup and Bannock (frybread) days are held most Thursdays in the Fall and Winter terms. Join the St. Paul’s Booster Club as we support the Women’s Basketball team! Meet for the Community Dinner and pep rally at 4:30 pm, then we'll make our way over to the PAC for the game tip-off at 6 pm. Refreshments will be served afterwards in Blue North at the PAC. Plus, there will games and prizes throughout the night. Thinking about launching a venture? 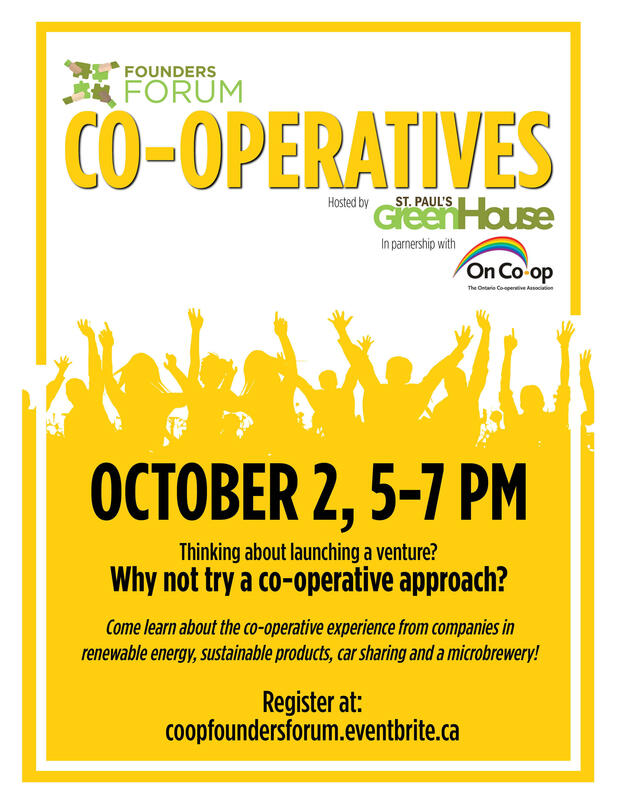 Why not try a co-operative approach? Co-operatives offer many benefits that can help your team succeed and begin a successful career as entrepreneurs. We hope to revisit this event again in the near future. Any St. Paul's alumni who plan to attend Reunion weekend are encouraged to register instead for the Oktoberfest Dinner and after-party at the Bombshelter Pub from 5 pm - 1 am. Representatives of St. Paul's will be in attendance. Patrick Meier, PhD, is an internationally renowned expert and consultant in the humanitarian applications of digital and robotic technologies. 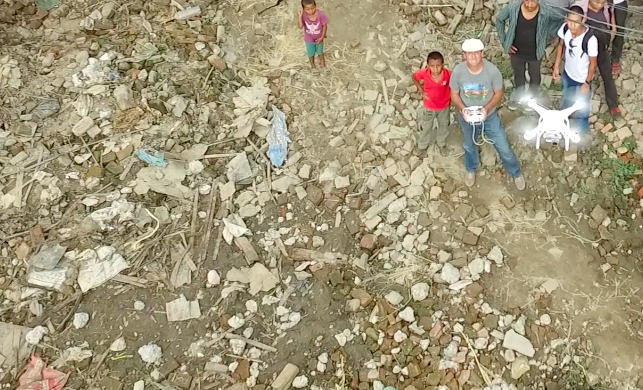 Patrick is co-founder and executive director of WeRobotics and author of the book Digital Humanitarians: How Big Data is Changing the Face of Humanitarian Action. Join the Waterloo Aboriginal Education Centre at St. Paul's for a traditional Pow Wow, including dancers, drummers, craft and food vendors, Indigenous artists, and more. 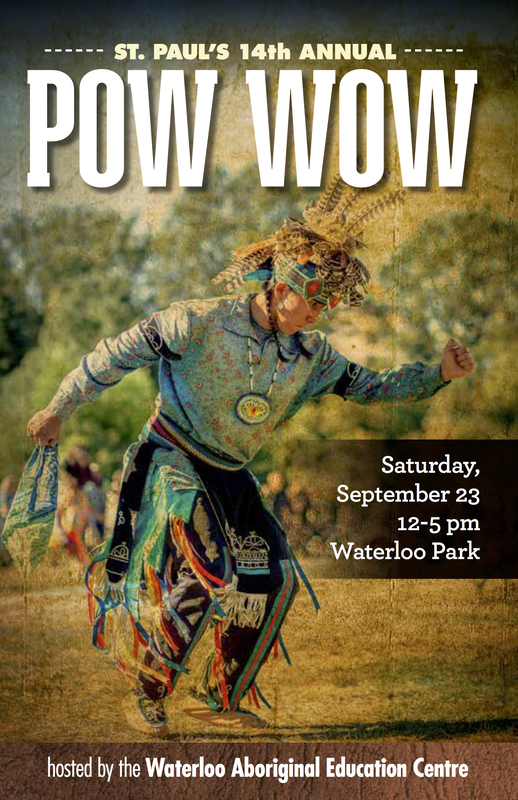 We are pleased that this year's Pow Wow is being held in partnership with the City of Waterloo, at Waterloo Park West, near the bandshell. 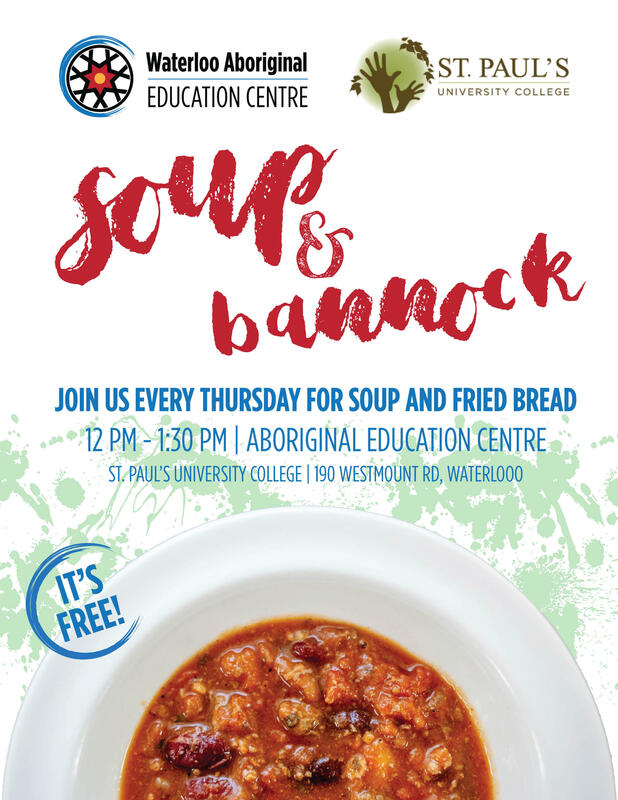 Join us for delicious soups and fry bread (bannock) on the last Thursday of the month for our Summer term. Are you looking for a week-long family getaway this summer? 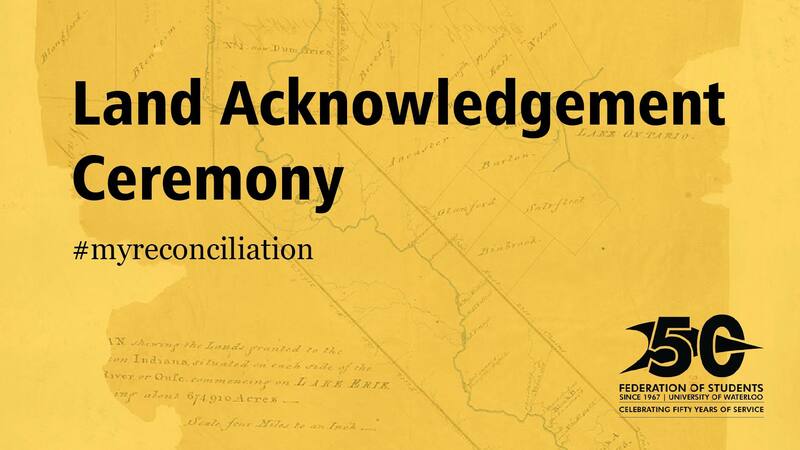 Are you Aboriginal living in Southern Ontario? 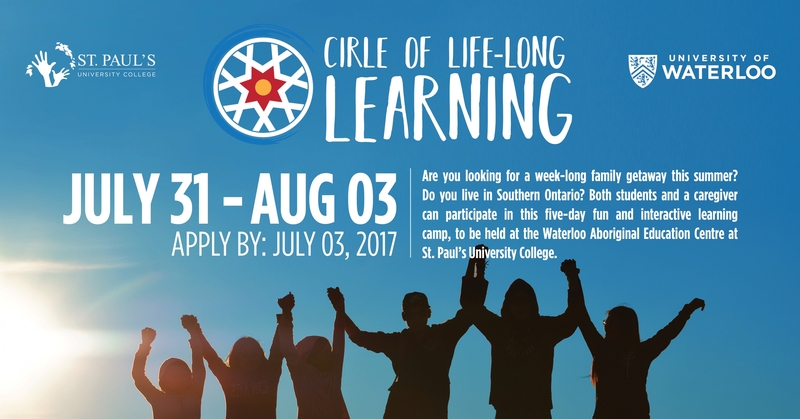 Both students and a caregiver can participate in this five-day fun and interactive learning camp, to be held at the Waterloo Aboriginal Education Centre at St. Paul’s University College.